Ranked #3 in the nation by U.S. News & World Report and the only program to offer an onsite teaching animal unity that operates as a working farm. This program combines the traditional 4 year veterinary curriculum with a 12 month, intensive, Masters of Public Health/Global Health program at the University of North Carolina, Gillings School of Public Health. Students will join University of North Carolina medical students for the one year Masters of Public Health curriculum. This program accepts 1-3 exceptional NC State veterinary students per year. Students may be eligible after the completion of their second or third year of the veterinary curriculum. Students will return to the DVM curriculum after completion of the MPH. Students can apply to the program in December of their second or third year after attending an informational session on the program. Students interested in applying are strongly encouraged to discuss their interest and plans with Dr. Andy Stringer, Director of Global Health Education in advance of their application. 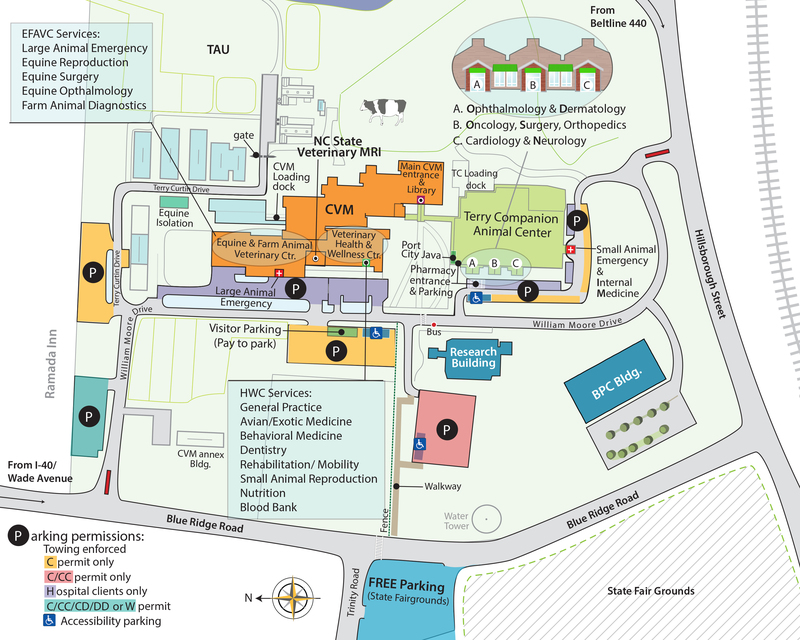 Course work will be completed at UNC Chapel Hill with third year UNC medical students enrolled in the same program. Spring semester will include field work to allow the student an opportunity to pursue a research topic of interest.